Ulta-Lit Technologies has been an innovator in lighting technologies for the past 10 years. 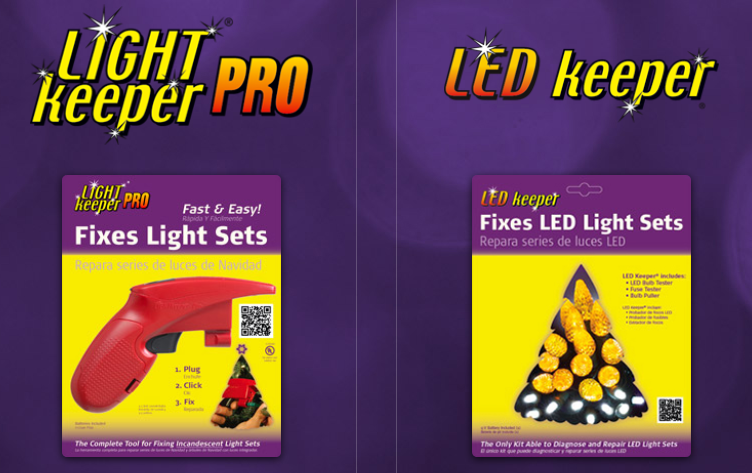 Two of its most successful products for fixing string lights are the Lightkeeper Pro and LED Keeper. Ulta-Lit wanted to raise consumer awareness of their patented technology features and ease of use. Women and mothers often avoid fixings things around the house because they perceive it to be a “man’s job”. Ulta-Lit wanted to completely change this perception by emphasizing quick, easy, affordable and eco-friendly attributes of the Lightkeeper Pro and LED Keeper products. The Lightkeeper Pro and LED Keeper have multiple features that are designed for fixing broken string lights. 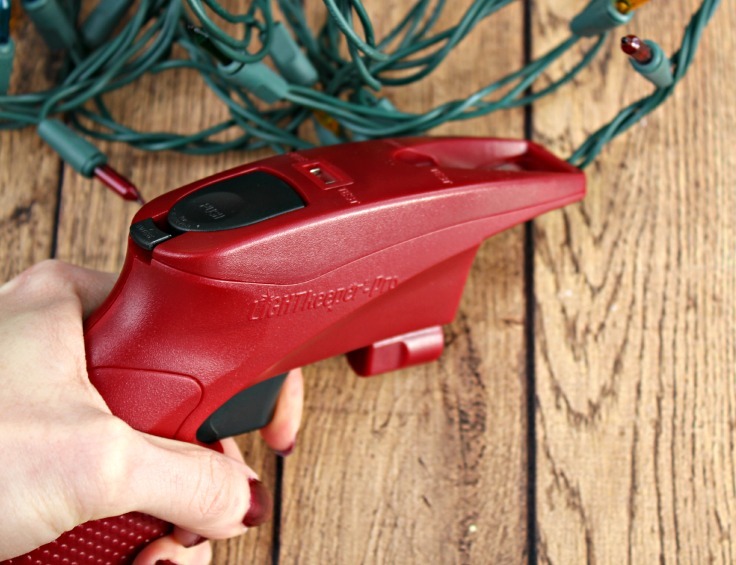 Naturally, the busiest time of the year for the string light industry is…Christmas! Christmas is seen as a time for families to celebrate together with food, music, gifts and decorations. Usually, all these tasks are left up to moms to organize. We identified eight influential bloggers to reach Ulta-Lit’s desired audience of eco-friendly and frugal mothers. Our chosen influencers received either a LED keeper or Lightkeeper Pro depending on the light set they had, and wrote about their experience with the product. 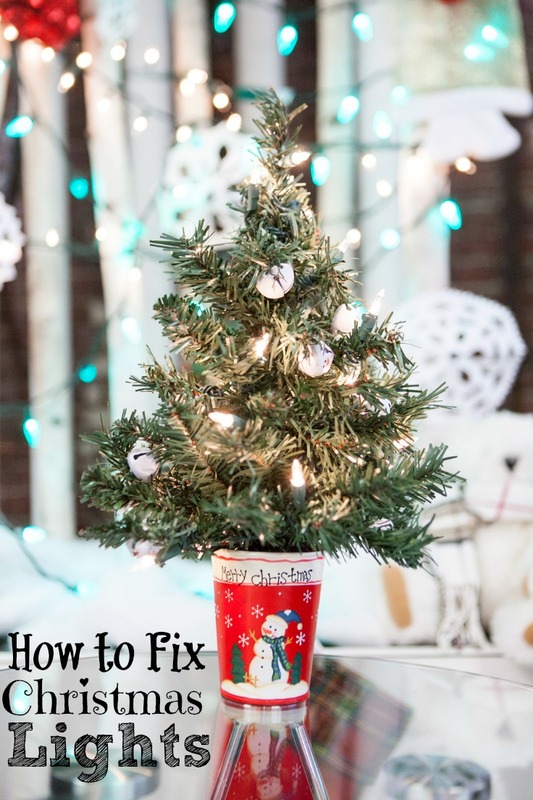 They also blogged about their personal experiences with Christmas customs and traditions, particularly string lights, in order to make the articles more relatable to readers. In their reviews, the influencers emphasized the ease of use and handy features, as well as the product’s ability to save time, money and the earth! The fact that this device enabled the influencers to do all that made them very happy be an advocate for the LED Keeper/Lightkeeper Pro. This was our client’s first foray into influencer marketing, and they were unsure of what to expect. Ultimately, Ulta-Lit Technologies was extremely impressed with the results of the campaign. Over the course of the campaign, there was great engagement and positive comments across the 8 Lightkeeper Pro/LED Keeper blog posts. The posts were promoted across the influencers’ social media channels, which generated 1MM social impressions and almost 300 shares.